GEORGE H.W. BUSH IS DEAD BUT BILL & HILLARY CLINTON DONE MORE EVIL TO BLACK PEOPLE THAN PAPA BUSH! 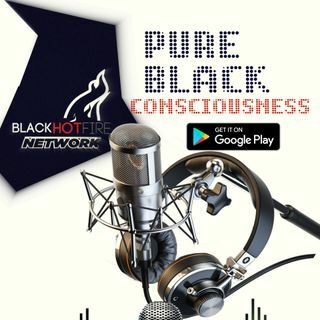 IN THIS EPISODE OF THE BLACK HOT FIRE NETWORK I TALK ABOUT THE DEATH OF PRESIDENT GEORGE H.W. BUSH AND HOW BILL & HILLARY CLINTON POLICIES HAVE BEEN FAR MORE EVIL TO BLACK PEOPLE THAN PAPA BUSH EVER WAS.